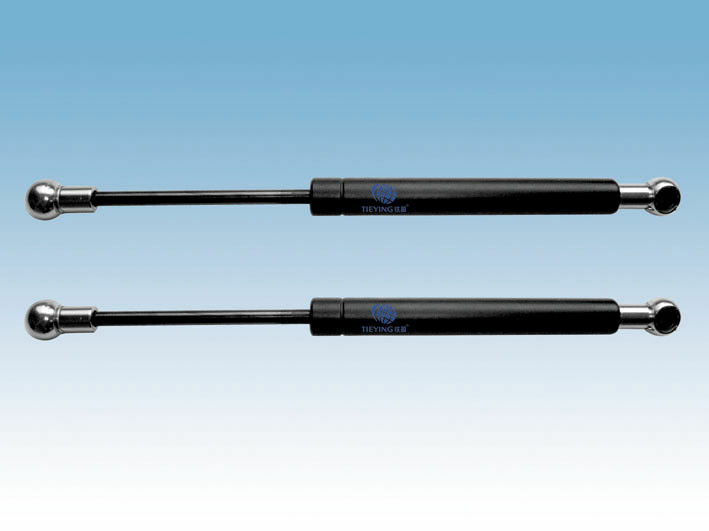 soft close gas spring / struts for machinery lid, light box, billboard lid. 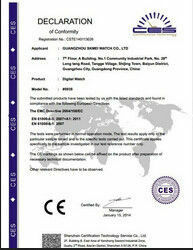 Usage: machinery lid, light box, billboard lid. 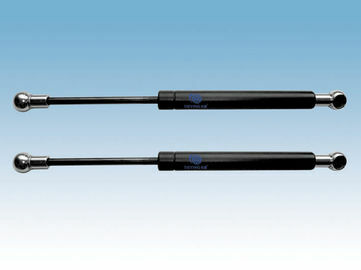 soft close gas spring also called mini support bar, it can play a role in support, cushioning, there is no stop at trip. It used comfortable, convenient installation. 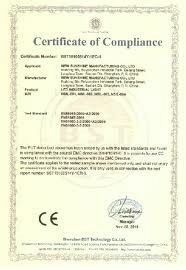 Mainly used in aircraft, automobile, engineering machinery, furniture and office supplies industry.